The top four songs all stay the same for a second week as Florida Georgia Line’s “Stay” once again holds off Luke Bryan’s “Drink A Beer”, followed by David Nail’s “Whatever She’s Got” at #3 and Zac Brown Band’s “Sweet Annie” at #4. Moving in to the top five this week at #5 is newcomer Cole Swindell’s “Chillin’ It”. 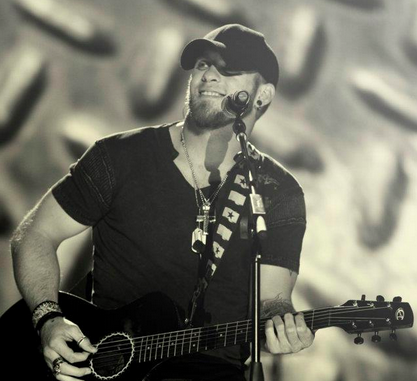 The highest of two debuts this week is Brantley Gilbert’s “Bottoms Up”, the first single off Brantley’s sophomore album, coming in at #21. Also entering the chart is Eric Church’s new single “Give Me Back My Hometown”, which lands at #25.